In yesterday’s mail I received a package with 4 ribbons in it. What an awesomely unexpected surprise. 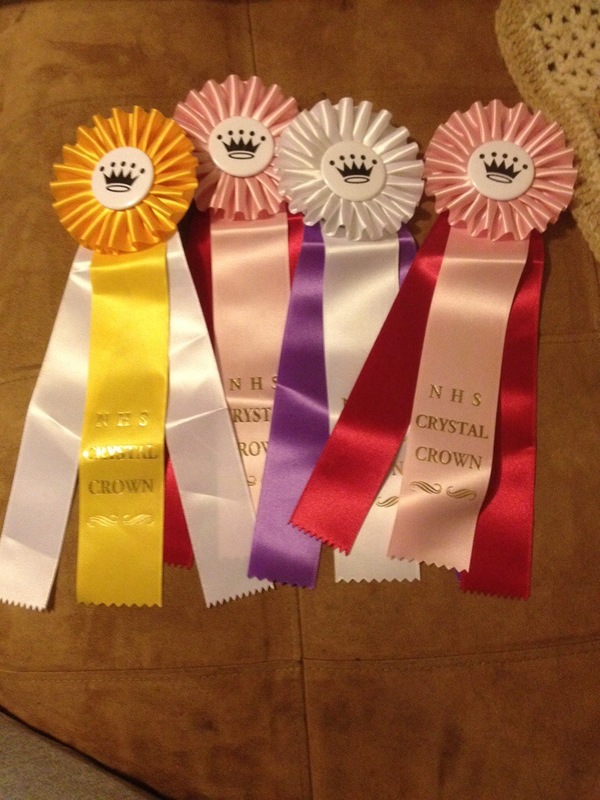 They are from the Crystal Crown Judged Please Ride I did with Simon about a month ago. These are the first non games ribbons I have gotten in a long time!